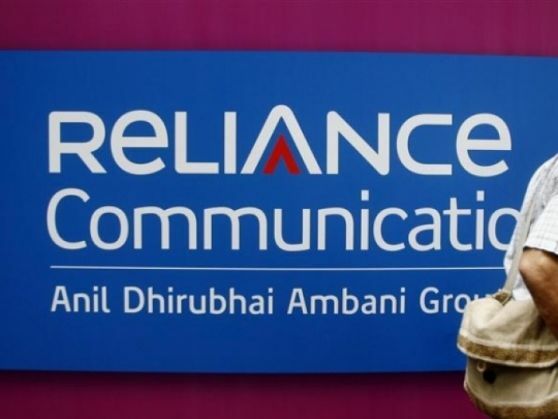 "RCom will acquire approximately 9 million customers and approximately Rs 1,500 crore of annual revenues by virtue of the transaction," the company said in a statement. In addition, RCom will acquire SSTL's most valuable and superior 800/850 MHz band spectrum, ideally suited for 4G LTE services, to complement its own unique nationwide footprint of minimum 5 MHz contiguous 800/850 MHz spectrum aggregating 148.75 MHz. This will extend the validity of RCom's spectrum in 800/ 850 MHz band in 8 important circles by a period of 12 years from 2021 till 2033 (Delhi, Gujarat, Tamil Nadu, Karnataka, Kerala, Kolkata, UP (West) and West Bengal). "Prior to closing of the transaction, SSTL intends to pay off its existing debt," the statement said without giving details.